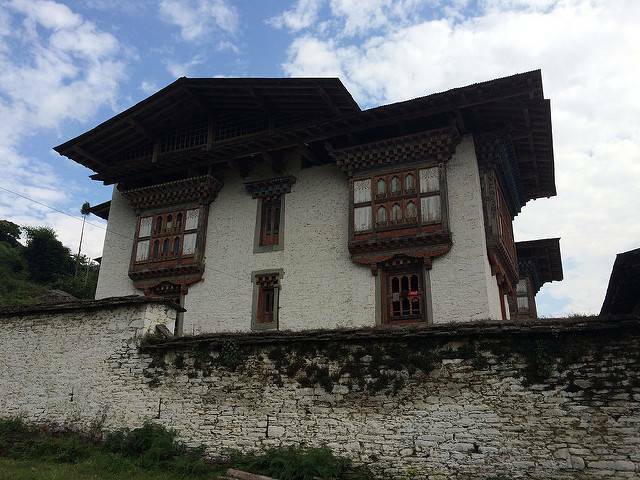 Kuenga Rabten is a palace located about 23 kms away from the town of Trongsa and along the Trongsa-Zhemgang highway. During your journey towards the palace, you will pass through an open countryside which is high above a river gorge. Initially the palace was the residence of the second king of Bhutan, Jigme Wangchuk during the winters. Now, it is a place where 100 little monks of Trongsa monastic body reside to study various religious texts, prayers and rituals in primary modules of monastery educations of Drukpa Kayud.